The self-proclaimed legend further revealed he withdrew from November 30 not because he was afraid of competition from Sheebah but because he feels the latter needs a chance to do more concerts than he has. 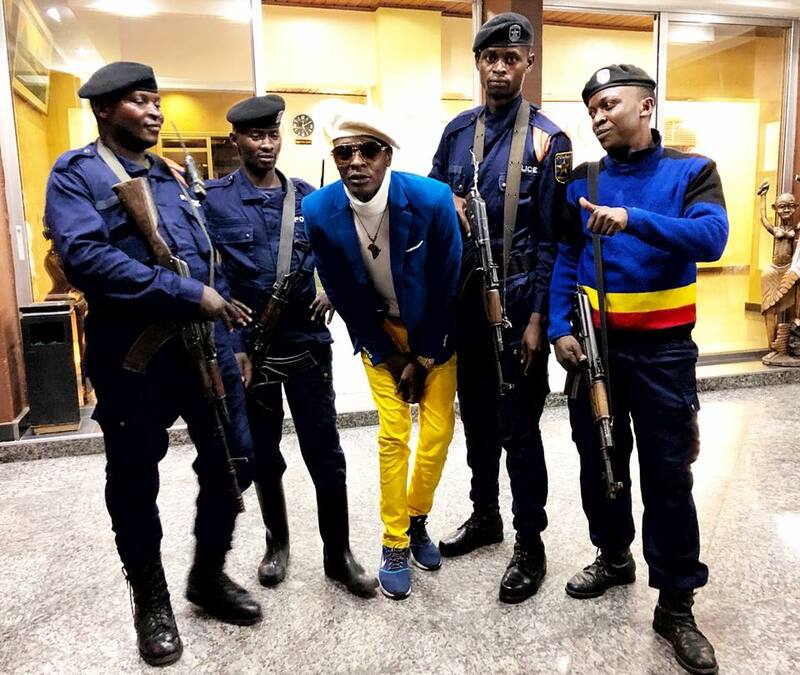 “I have been there, done concerts world over and across Uganda. “This will only be Sheebah’s second big concert, so I feel she needs the date more than I do. Hers is to probably introduce a new album whilst mine will be a celebration of my legacy, again!” he added.